Now it's time to communicate, to organize, to simplify. This is how. 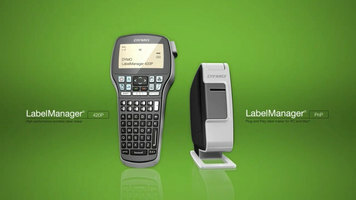 DYMO LabelManager Pnp: Plug and Play label maker for PC and Mac. Fast, easy, neat, impressive: the all new LabelManager PnP. Just plug, type, and print in seconds from PC or Mac. Use for CD cases, file folders, binders, shelves, and countless other applications. With many different styles, fonts, colors, no software to install, no bulky power cords, and no disposable batteries, goodbye mess, hello efficiency. Check out the video to discover the features and applications of the LabelManager Pnp Plug and Play and the LabelManager 420P High Performance Label Maker. Engineered for ease of service, maintenance, and operation, the Scotsman Prodigy Plus modular ice cube machines are incredibly intuitive. 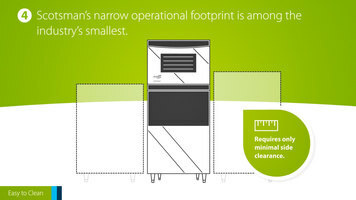 They also boast a lower total cost of ownership that comparable models, saving your business money in the long-run. Check out this video to learn more. Looking for a biodegradable solvent with a pleasant scent? 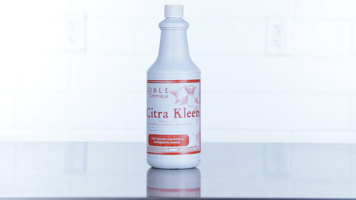 Check out Noble Chemical's Kleen, a natural and eco-friendly solvent that is perfect for cleaning tile, porcelain, and other hard surfaces.